BOPP/Metalized Film, Clear Film & Pearlised Film. 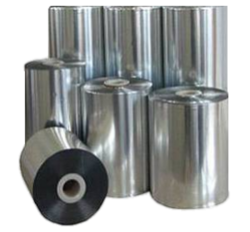 We offer multi color carry bags, packing bags, Rolls, Liners bags & sheets, Shrink Films, Bopp Rolls & bags, Flexible Metalized pouches & Rolls. We offer printed Carry bags, Rolls & Sheets.